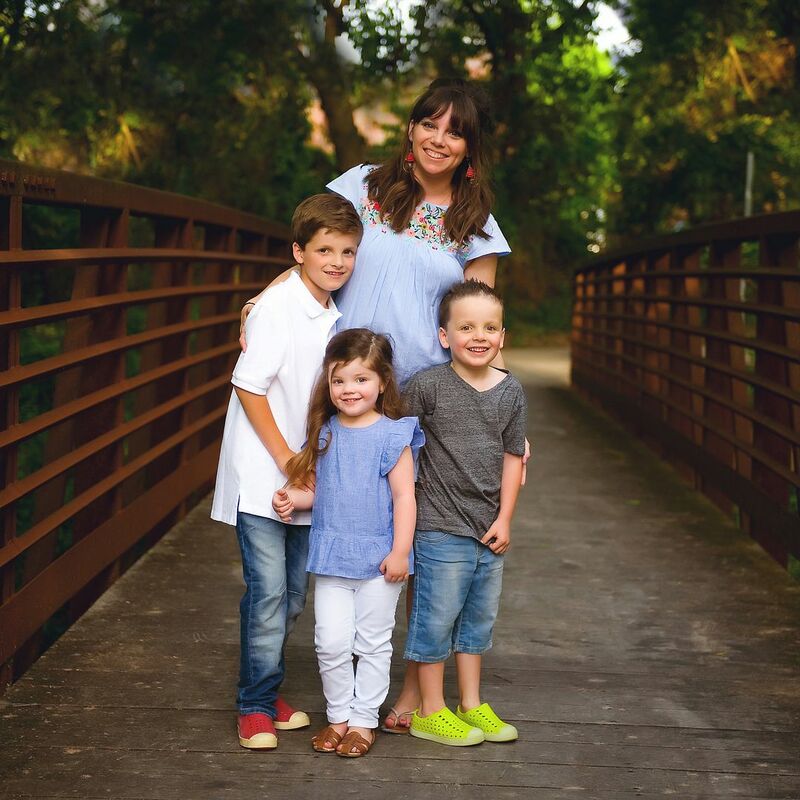 Today I'm linking up with Shay, Sheaffer and Mel for their first What's Up Wednesday of 2018 and I can't believe that it's STILL NOT FEBRUARY!!! This month has literally been two years long. We've had some incredible pink skies and I'm absolutely loving it. Crisp cool evenings with bright pink sunsets are the best. All the normal things! Luke participated in the ACSI Area Level spelling bee and came in 8th for 3rd grade! He made it through 11 rounds of spelling, competed against 25 kids and had a great first academic competition experience. So proud of him! Y'all - it's been ROUGH at school. I feel like a large portion of my day is spent organizing makeup work, copying notes and emailing kids who missed my class. THANKFULLY we've remained healthy so far (knock on wood) but I'm not looking forward to the next couple of weeks of flu season. I'm working on a few more Valentine requests and should have them up next week! You can check out all the other ones I'm sharing HERE. These slippers! It's a sad state of affairs that I'm as pumped up as I am about them but they're literally like walking on warm and cozy clouds. I've had my eye on them for a while after completely wearing out my old pair of UGG slippers and when my size/color randomly went on sale on Amazon I snagged them quick! 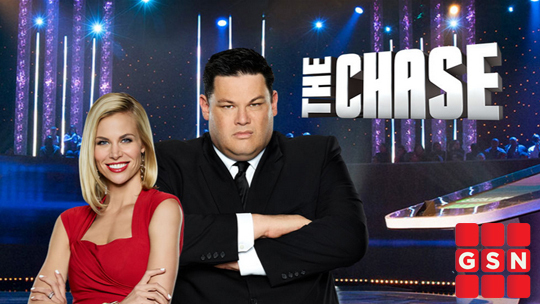 Dave and I have been watching The Chase on Gameshow Network (because apparently we're old) and it is SO GOOD! If you love trivia you should definitely check it out. I'm currently reading Unwind (the first book in the Unwind Dystology) and it's thought provoking and I'm enjoying it so much. Over the summer I read The Nightingale by Kristin Hannah and it was probably my favorite book EVER and I'm hoping that these are just as good. We're listening to The Greatest Showman soundtrack NONSTOP! 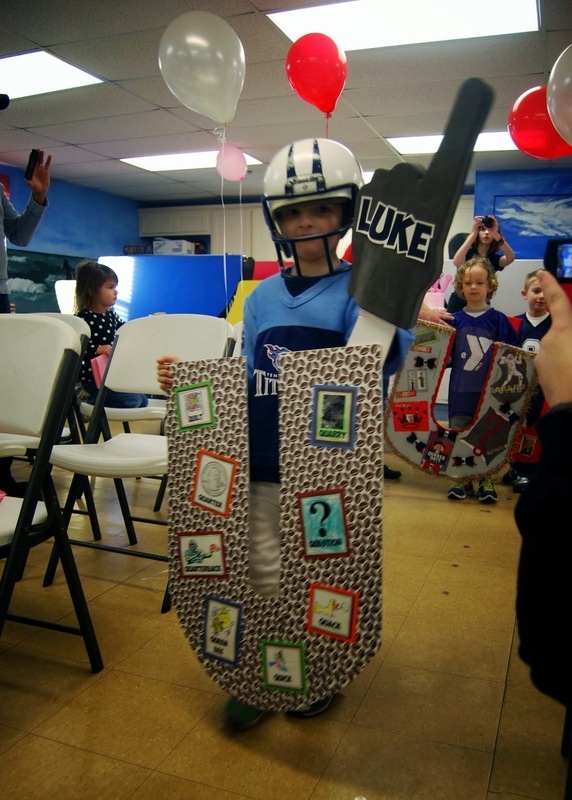 Pre-K has a Q-U wedding on Valentine's Day and we've had two little quarterbacks and can't wait to have a queen in this year's celebration. Not a whole lot... I'm STILL working on our bedroom "refresh" and am REALLY hoping to get that wrapped up soon. This is an easy one! 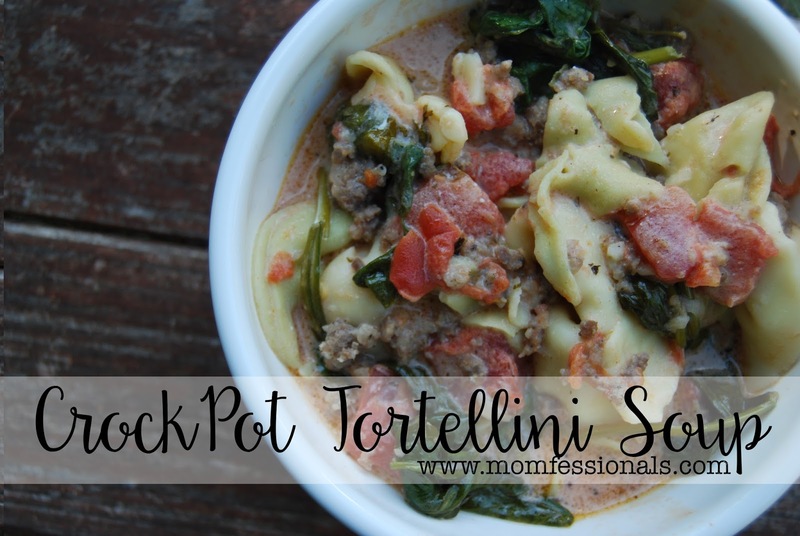 I ADORE this tortellini soup recipe! Click HERE to check it out! The Night Road is really good!!! The Oprah meme is HYSTERICAL. And true. Oh!!! I remember when Luke was in the Q U wedding and now it’s Griffin’s turn! I need to get to work on my kids' Valentine's cards! 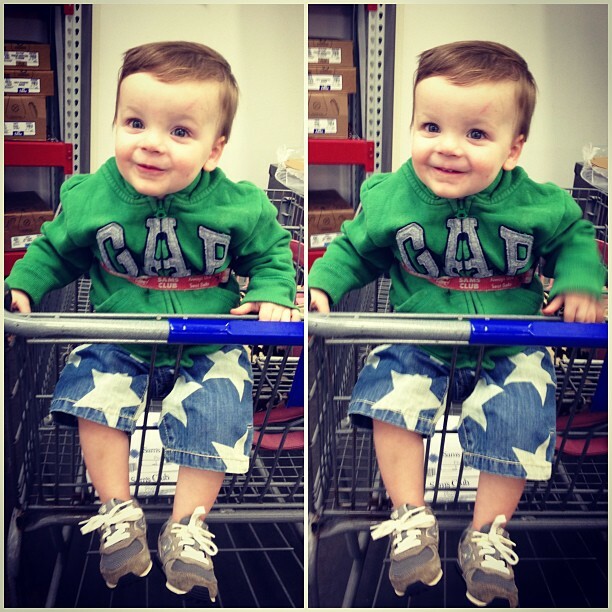 You always have the cutest ones!! Aw, the boys are such sweet little quarterbacks! Can’t wait to see your queen!! I loved the Nightingale too! 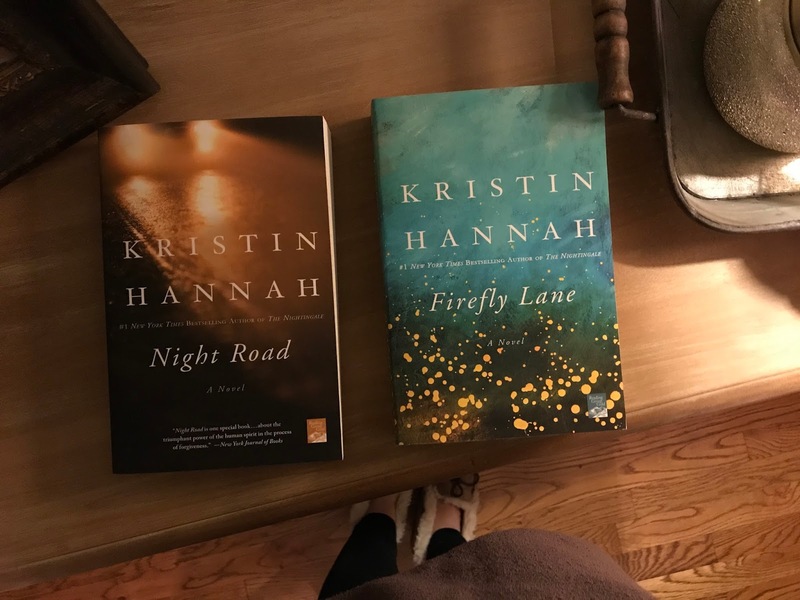 Winter Garden might be my favorite Kristin Hannah book - it is excellent, but I did not like Firefly Lane at all. Looking forward to hearing if you like Night Road!! Can't go wrong with a Kristin Hannah book. They are all good. She has a new one coming out next month!!!! Sweet potato fries are my jam! Oh, can you make a Valentine to put on gummy worms?? I'm a kinder teacher and I want to encourage them to read with their "bookworms!!" If you liked The Nightingale I think you'll love Winter Garden also by Kristin Hannah. I love all her books but that is my absolute favorite...maybe my favorite book ever! Oh, can you make a valentine for gummy worms? I'm a kinder teacher and I want to give my students "bookworms" to encourage them to read! 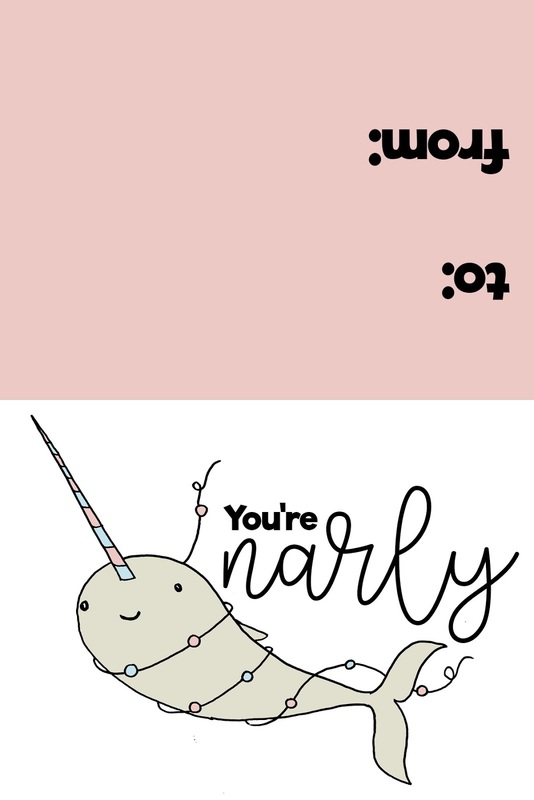 I sent one of your valentine images to our local print shop and they turned out SO CUTE! Thank you so much for sharing those with us! I also took your suggestion and bought the clear candy bags off amazon. Never ever have I been this ahead of the game for Valentine's day! I read Firefly Lane years ago because a lady at the library stopped me and told me I just HAD to read it. It was fantastic! I LOVED Night Road, such a good book. Firefly Lane and the 2nd book Fly Away are amazing too. You can not go wrong with Kristin Hannah! Kristin Hannah is my absolute favorite! You can’t go wrong with her books but you must read winter garden! It’s probably my favorite book of all time... and I’m a big reader, so that’s saying a lot! I haven't even started thinking about Valentines yet! I'll be watching for your post! GG was made to be a Pre-K queen!;). I loved Firefly Lane! It was my favorite of all her books! Have you read Winter Garden? it was by far my fave Kristin Hannah book! soooo good! One of my friends was just telling me about The Chase! I need to get on that! We love us some Chase. How does he do it!? Those sweet potato fries need to be in my life ASAP. 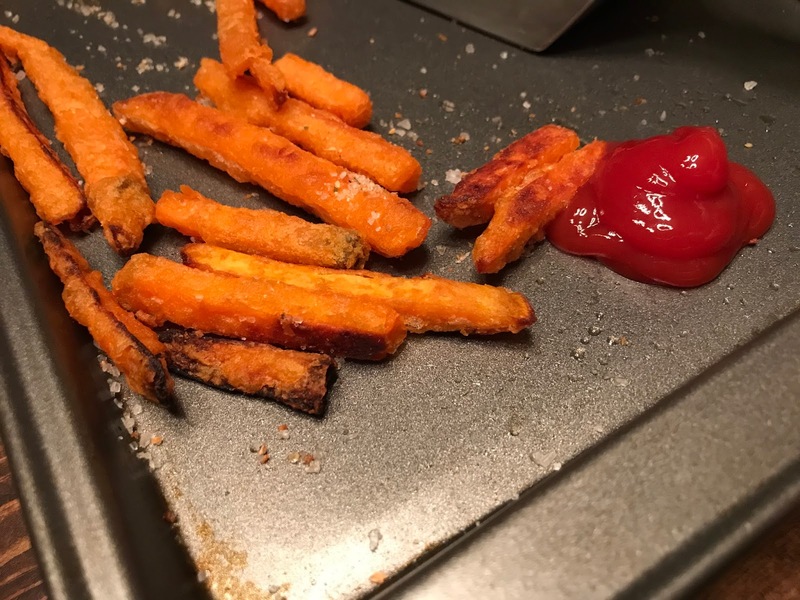 Those sweet potato fries look amazing! I LOVE Kristin Hannah books! Firefly Lane and Winter Garden are my two favorites behind The Nightingale! Kristin Hannah is a great author! I also like books by Jodi Piccoult. Have you read any of hers? This may be a dumb question but how do you know when the slippers go on sale? Do you just remember to check them that regularly?